Researchers at Kansas State University have completed a large trial determine the feeding options that are best for pig producer’s profitability. The research is being presented as part of the 2017 K-State Swine Day. Swine producers have a lot of ways to reach the same amount of profitability, depending on the cost of feed and the market value of finished pigs. 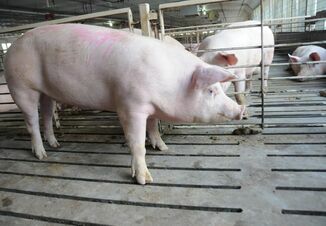 Menegat tested combinations of diets with 1,188 pigs in a commercial research barn. Over the course of 120 days, some pigs were fed lower-cost, lower amino acid diets, and others were fed a diet formulated with a higher-costing feed that included protein-rich amino acids. The researchers also tested the profitability of feeding diets in two or four phases, meaning the number of different diets that a pig gets during the grow-finish stages. In the swine industry, it’s known as phase feeding. Throughout a given year, Menegat adds, producers could choose to change strategies when feed costs are lower, or when market prices for pigs are higher, for example. Tokach noted that Kansas State University has routinely published recommendations for including amino acids in swine diets. One purpose of this study was to assess whether the university’s current recommendations are still appropriate. 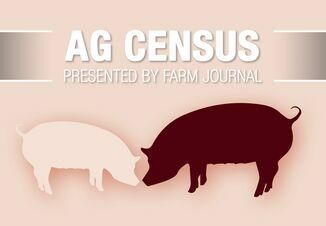 “As genetics improve, we need to keep re-assessing what the pigs’ needs are,” he says. “Some of the genetic companies just came out with new recommendations for their genetics, and their recommendations used to be lower than K-State’s recommendations for the same breeding lines, but now they are higher. 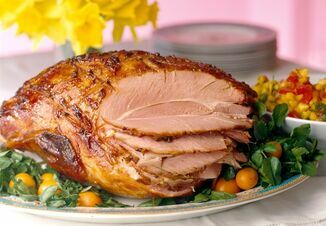 In the United States, pigs are fed as many as six different diets during various stages of growth. Menegat initially tested two- and four-phase feeding, but thinks that testing finishing diets in three phases or even one phase could produce similar profitability for producers. Feeding fewer diets to pigs could ultimately save money in other areas, she says, such as in transportation and other related costs.